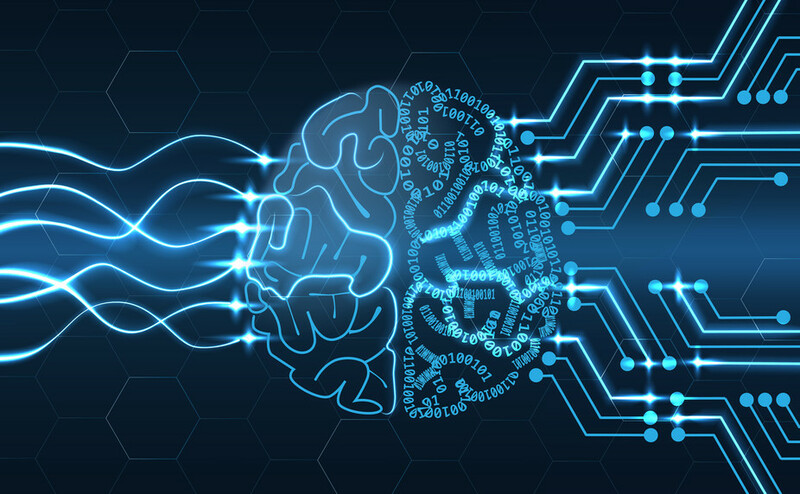 The Military Just Created An AI That Learned How To Program Software - Converge Solutions Inc. The Military Just Created An AI That Learned How To Program Software - Converge Solutions Inc. Tired of writing your own boring code for new software? Finally, there’s an AI that can do it for you.